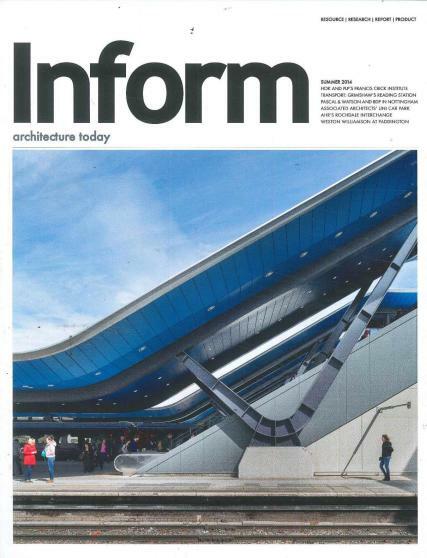 Inform is conceived to address the information needs of architectural specifiers. Buy a single copy or subscription to Inform magazine. Focusing particularly on design and the construction process with in-depth studies, sector showcases, and the latest products and services.